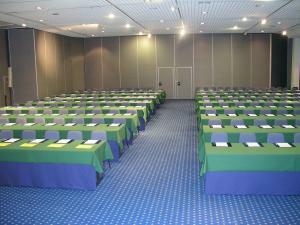 The 2017 Grande Region Security and Reliability Day will be held in the Parc Alvisse Hotel. 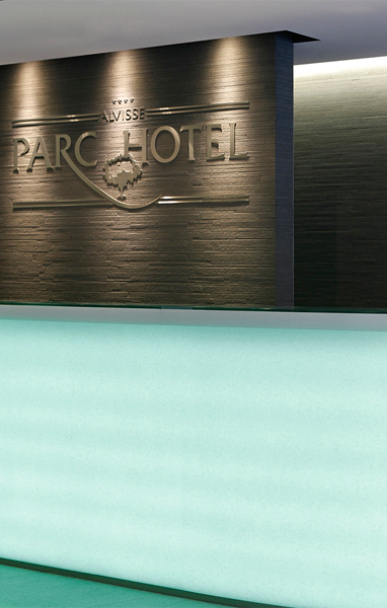 Parc Hotel Alvisse is set in quiet, green surroundings on the edge of Luxembourg. 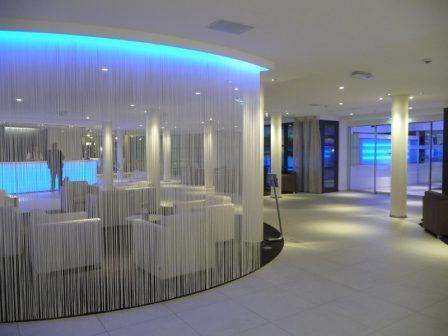 It is only a 5-minute drive from the city center and Luxembourg Airport. 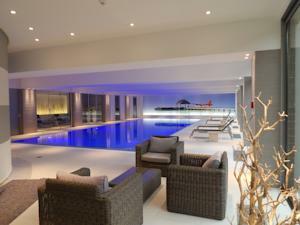 Guests can make use of the swimming pools and sauna for free. The modern rooms feature warm colours and luxury bedding. They come with free Wi-Fi, a private bathroom and a TV with cable channels. Guests can enjoy a complimentary breakfast every morning. 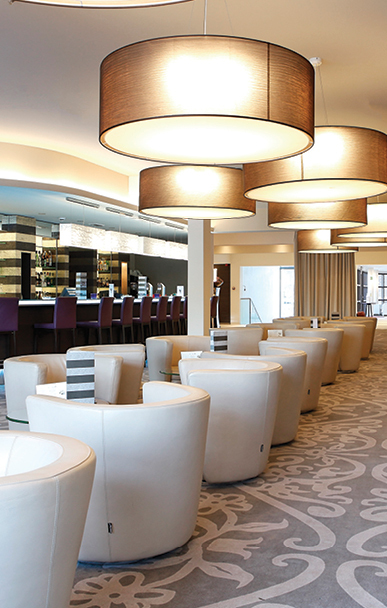 Parc Alvisse’s further leisure facilities include tennis, jogging and bowling. The grounds also include a mountain bike circuit, table tennis and more. 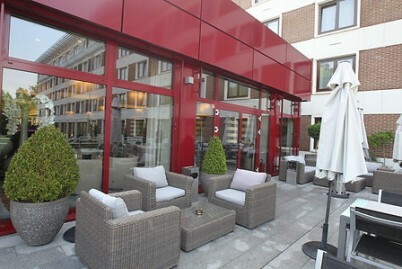 Restaurant La Veranda features a terrace and offers a menu of traditional Luxembourgian cuisine. The daily buffet breakfast includes both hot and cold dishes. Note that you might find better solutions using the mobiliteit website.